One of the most beautiful traditions during a Jewish wedding is the signing of the ketubah. 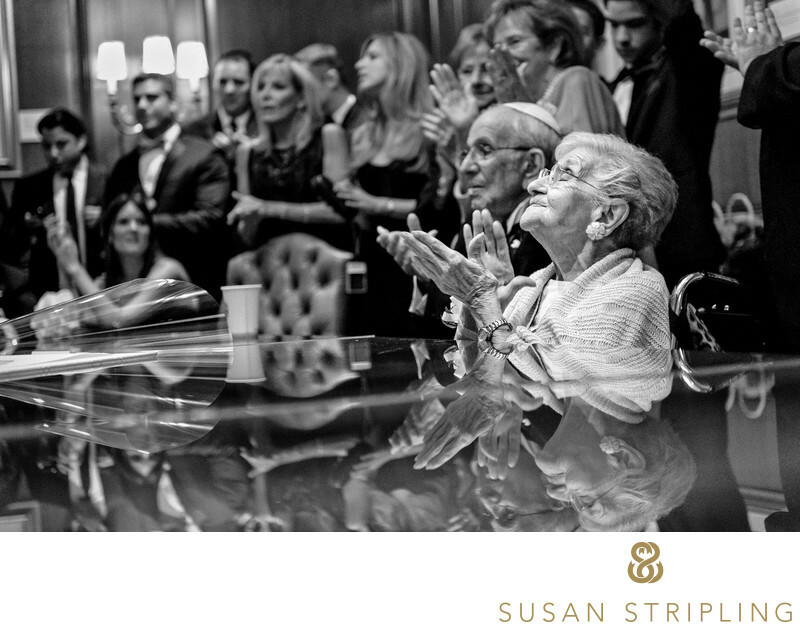 At this wedding, the ketubah signing took place in a gorgeous conference room with a beautifully lacquered table. The ketubah is basically a Jewish prenuptial agreement that details the responsibilities and the rights of the groom in relation to the bride. It’s a lovely, meaningful tradition and this part of the day is always a family affair. 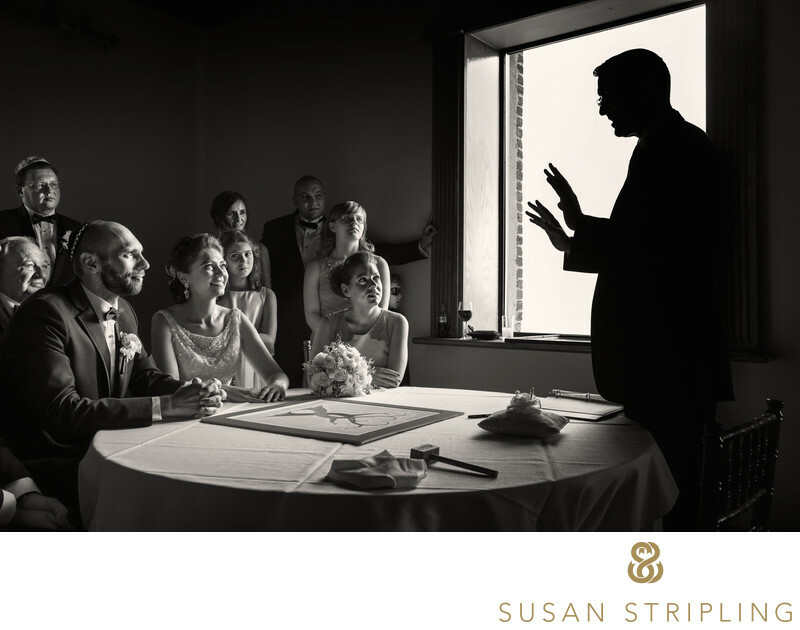 At this particular ketubah signing the bride and groom were surrounded by their parents, siblings, closest relatives, and bridal party. The bride’s grandmother was so joyful that I had to make a photograph of her enjoying the ceremony. I noticed that the shine of the conference room table created a perfect reflection of the grandmother and I waited for just the right moment to click my shutter. This is one of my favorite images of 2011 because of the honest emotion that it captures. This image scored a 78, meaning that it's "average...showing average professional skill and technique." This isn't a great score. It's an OKAY score, at best. It falls short of 80, which is the score everyone is trying to at least get to. An 80 gets you a point towards your Honors of Excellence. A 78 gets you...well, it gets you nothing. It doesn't hang in the WPPI print gallery. It gets a pat on the back, a "better luck next time," and it gets gently packed back up and shipped back to you. Any image that I enter into any competition has been carefully chosen. As I shoot weddings throughout the year, my favorite images get saved into a folder, both in RAW and final JPEG format. This enables me to go back to the original RAW, should I need it, when prepping my print. At the end of each year, I have approx. 900 images in that folder. I pull about 20 images per wedding, and they just wait quietly in that folder until late October. Yes, I know that excludes images shot from October to December, but those just get filed away again, ready for the NEXT year. I need time to have my files prepped, so I cut myself off at the end of October for the following year's entries. I then take those 900 or so images and look at them one by one. A first pass through gets me down to about 150 favorites. Then I look harder, and with a more critical eye. Then I'm done to about 100, then 80, then 60. I end up with a final take of about 30 images and there I usually stop. I usually enter about 10-20 images at WPPI, so I know I need to edit down further. This is where I reach out to trusted friends and professionals to help me cull further. 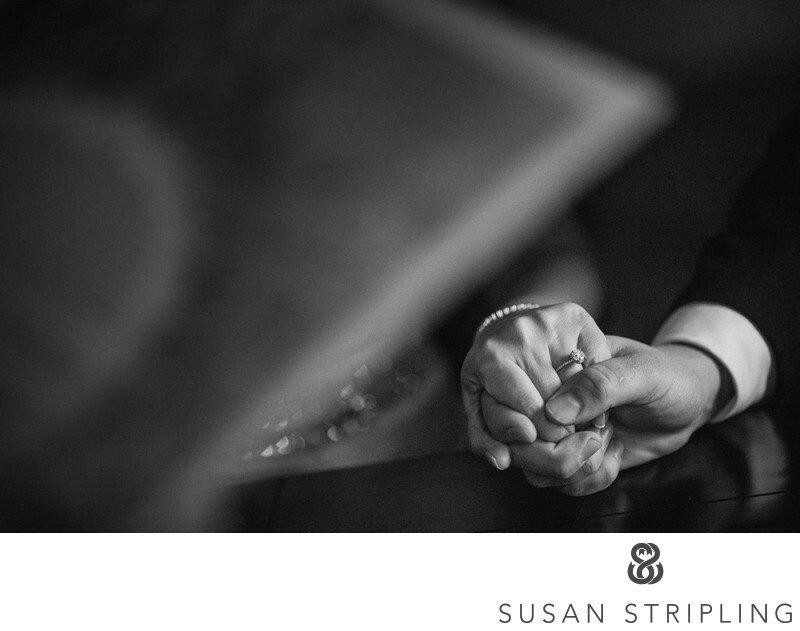 Of course I show my images to my husband, but I also reach out to a few other photographer friends to look through my final choices. This usually gets me down to about 25 images, and I send them all to Rocco, who prints my work. We get on Skype, talk through all 25, and cut it down further. We move on from there. I didn't always go through this process. I used to just choose them myself, and I inevitably entered some images that I liked more than I should have. This doesn't mean that I SHOULD NOT LIKE THE IMAGE. I love this image. It's in my portfolio on my website. I adore it. But a competition image? Nope. It's not a competition image at all. It never should have been. 1. I got caught up in the fantastic expression on the grandmother's face and ignored the rest of the image. 2. The moment on the grandmother's face is priceless, but it's the only active expression. Everyone else should be contributing to the moment, but they're not. It's still a great picture, but to be a great COMPETITION IMAGE, I needed more supplemental reactions from the crowd. 3. There are distracting elements that I couldn't move, since it was a Photojournalism category image. I couldn't move the plastic Ketubah wrapper, nor the water bottle. Would I change anything about how it was shot? No way. I'm there to SHOOT, not make competition images. In hindsight, it just wasn't the right choice for the competition circuit, simple as that. As a wedding photojournalist, documenting these precious moments is important to me. Want to learn more about my process? 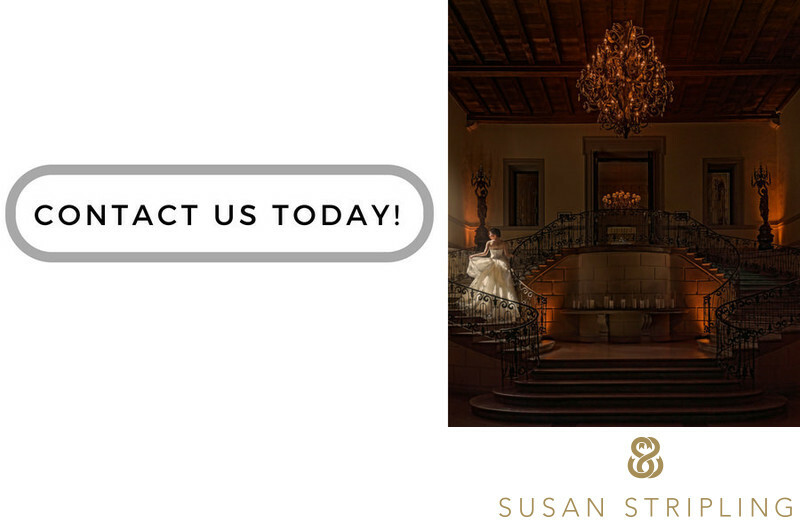 Click below to get in touch, and let's chat! Location: 300 Town Center Dr, Dearborn, MI 48126. Keywords: Dearborn (9). 1/80; f/2.8; ISO 8000; 62.0 mm.